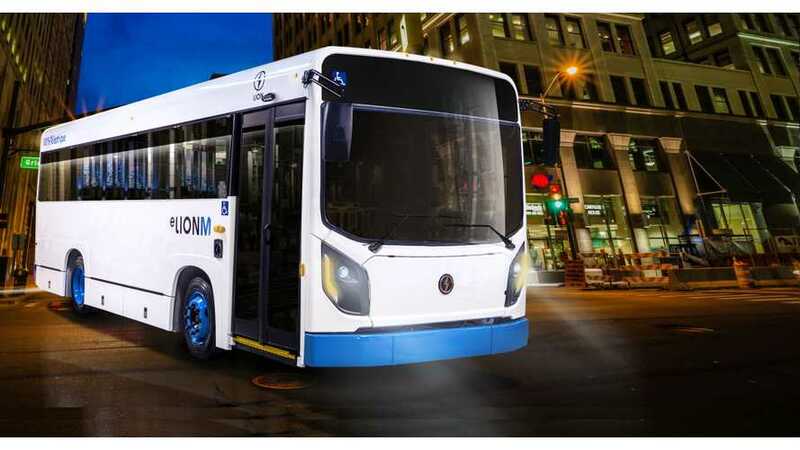 Lion Electric unveiled its new all-electric midi/minibus eLionM during the Movin’On 2018 mobility summit in Montreal. 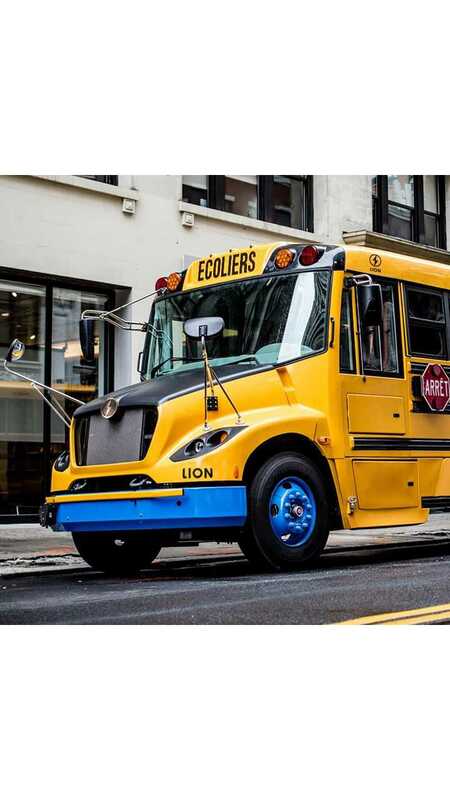 The Canadian company expands its EV lineup after the success of the eLionC electric school buses, which so far noted more than 150 deliveries. The new eLionM meets paratransit and public transportation requirements and will be available from this summer. The 80 kWh or 160 kWh batteries, sourced from LG Chem, enables driving of up to 75 miles (120 km) or 150 miles (240 km), respectively. 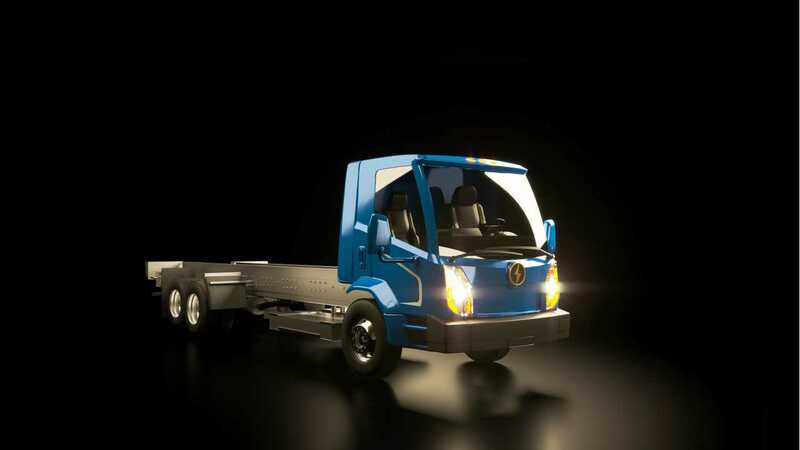 Later this year Lion Electric intends to unveil an electric truck, scheduled for 2019.